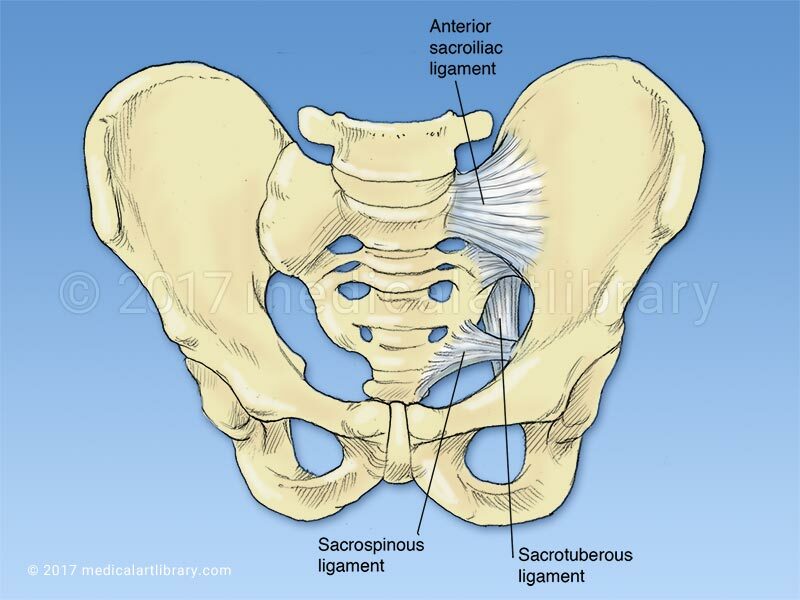 The sacroiliac joint is the synovial joint between the ilium of the hip bone, and the sacrum. 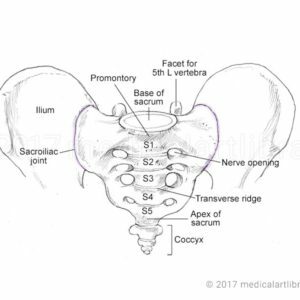 These interconnecting bones fit snugly together, allowing very little movement, and supporting the weight bearing function of the pelvis. 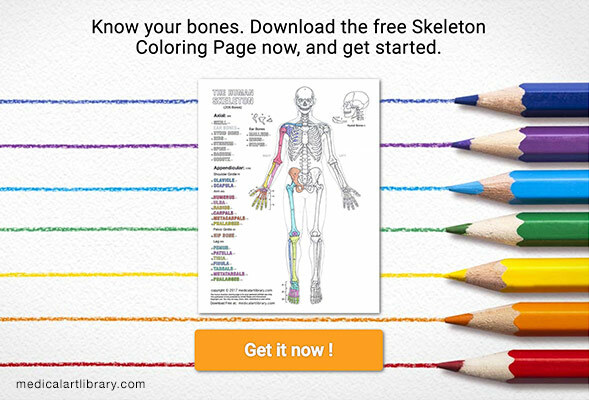 In advanced age the cavity between the bones may disappear altogether, becoming fibrous or the bones fused. 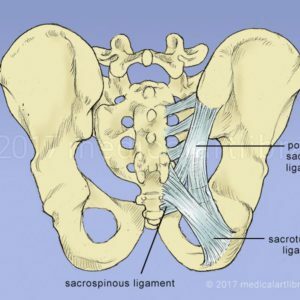 The joint is strengthened in front by the anterior sacroiliac ligament, and posteriorly by the sacrotuberous and interosseus sacroiliac ligaments. 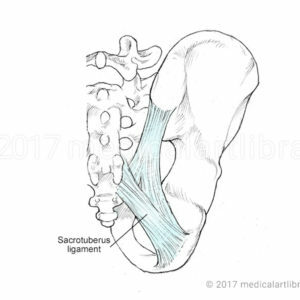 The sacrospinous ligament connects the sacrum to the ischial bone and forms the sciatic foramen.